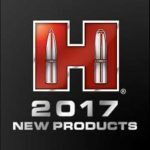 Hornady is unleashing a host of new ammo, bullet, reloading and security products for 2017, including Hornady BLACK Ammunition. 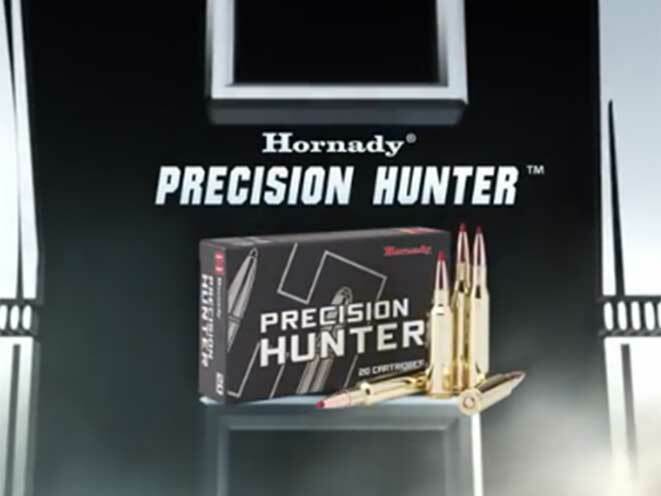 Hornady isn’t messing around. The Nebraska-based ammo manufacturer evidently has big plans for 2017, with a host of new ammunition, bullet, reloading and security products being announced, including Hornady BLACK Ammunition and new offerings in its Precision Hunter, Match, American Gunner, Ameircan Whitetail, and Superformance lines. The company also announced 15 new ELD Match bullets, two new bullets in its ELD-X line and three new FTX bullets. On the reloading side side of things, Hornady is releasing the 10th edition of its cartridge reloading handbook, as well as the Case Prep Duo, M1 Case Tumbler, Lock-N-Load Cartridge Gauges and more. In terms of security products, its all about Hornady’s RFID-utilizing RAPiD safes. See the press release below for more details. Hornady BLACK™ ammunition offers versatile loads optimized for excellent performance from America’s favorite guns, including the 5.56 NATO 75 gr. InterLock® HD SBR™ for short barreled rifles/AR pistols. Utilizing both a new bullet and new propellant developed specifically for optimal performance in short-barreled rifles (10.5″ to 11.5″), the dramatic efficiency of the propellant results in a 15 to 20 percent temperature reduction, delivering a progressive burn rate that burns clean with minimal flash. 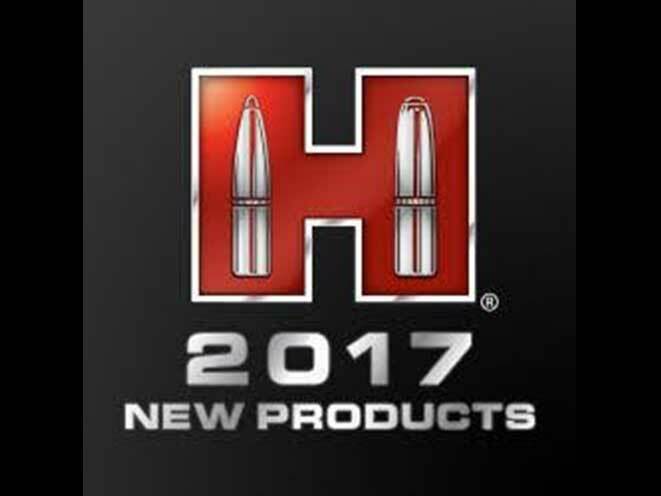 Hornady has added five new loads to the lineup for 2017. Accuracy and terminal performance are the cornerstones of Precision Hunter™ factory loaded ammunition. Featuring the radically superior ELD-X® bullet with Heat Shield® tip, Precision Hunter™ is the ideal load for any hunting situation because of its effective terminal performance at ALL practical ranges. Great care has been given to develop these superior, match-accurate hunting loads that allow the ELD-X® bullet to achieve its maximum ballistic potential. Propellants are clean-burning and loaded to uniform capacity for consistent shot to shot results, regardless of temperature. This attention to detail provides the highest levels of accuracy and consistency for the most demanding and diverse hunting situations. Match shooters will appreciate the 8 new offerings in this ammunition line, including the 223 Rem magazine length, high BC load, and a new cartridge: the 6mm Creedmoor! 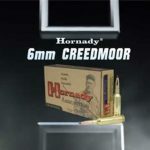 The American Gunner line has expanded to include the 6.5 Creedmoor 140 gr. BTHP, and two shotgun options: The Reduced Recoil 12 ga Rifled Slug is designed for smooth bore barrels, and features a 1-ounce lead alloy slug. A compression style wad softens recoil and protects the slug at ignition to help seal the bore for consistent velocity. The Reduced Recoil 12 ga 00 Buckshot is loaded with 8 pellets of swaged high antimony lead shot that is held to exacting tolerances. This load is designed to offer less recoil while still cycling most modern semi-automatic shotguns. The Hornady Versatite wad does the patterning so this load does not require shotgun modifications or specialized chokes. 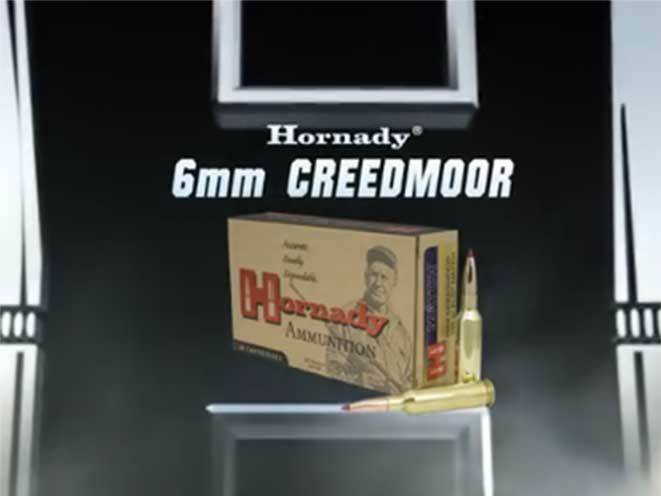 Loaded with our legendary Hornady® InterLock® bullet, this new 6.5 Creedmoor round combines generations of ballistics know-how with modern components and the technology you need to take the buck of a lifetime! Offering the advantage of handloaded accuracy in factory loads, these new rounds expand the options available to hunters who rely on Hornady® quality. Superformance® Match™ Ammunition achieves muzzle velocities of 100 – 200 fps faster than conventional ammunition and we’ve raised the standard for bullet accuracy with new ELD® Match bullets. 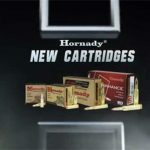 Hornady offers two new loads for lever gun enthusiasts. LEVERevolution® represents a breakthrough in ammo design for lever action rifles and revolvers. The key to its innovation and performance is the patented elastomer Flex Tip® technology of the FTX® and MonoFlex® bullets. Safe to use in tubular magazines, these bullets feature higher ballistic coefficients and deliver dramatically flatter trajectory for increased down range performance. Adding 15 new offerings, ELD® Match bullets are technologically advanced, enhanced accuracy target bullets featuring the perfect meplat of the Heat Shield® tip. Combined with numerous design features that deliver the highest in class ballistic coefficients, ELD® Match™ bullets deliver superior accuracy and extreme consistency from bullet-to-bullet and lot-to-lot. Introduced in 2016, Hornady adds to the ELD-X® line with two new bullets. The ELD-X® bullet is a technologically advanced, match accurate, all-range hunting bullet featuring highest-in-class ballistic coefficients and consistent, controlled expansion at ALL practical hunting distances. At conventional range (0-400 yards), the ELD-X® bullet is designed to continually expand throughout its penetration path. Upon impact, the thin nose section of the bullet peels back and sheds material until it reaches the thick shank of the bullet jacket where the InterLock® ring works to keep the core and jacket together. The remaining heavy shank of the bullet continues to drive forward and expand for extremely lethal results. Upon contact at extended range (400 + yards), the Heat Shield® tip drives backward into the carefully designed nose cavity to begin the expansion process. At lower velocities, the ELD-X bullet exhibits conventional expansion characteristics with a large mushroom and high-retained weight ensuring deep penetration and large wound cavities. Featuring over 1,000 pages of reloading data, techniques and bullet information, the 10th Edition Handbook gives handloaders access to over 200 different calibers featuring a variety of loads using Hornady® bullets. Find an impressive lineup of new and expanded data that incorporates new powders, new bullets like the ELD-X® and ELD® Match, plus more cartridges like the 280 Ackley Improved, 7 x 64 Brenneke and the 338 Federal. Well over 1,300 load combinations were shot to update and expand the reloading pages in this edition. In addition to the comprehensive reloading charts, this reference manual provides shooting enthusiasts with in-depth, easy-to-understand explanations of internal, external and terminal ballistics. 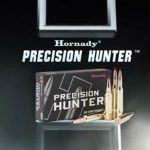 Coupled with the Hornady® online calculators found at hornady.com, shooters will have the tools they need to replicate the environment where they plan to shoot. Whether a novice or seasoned reloader, these resources provide everything needed to successfully reload your favorite cartridges. Hornady Lock-N-Load® Cartridge Gauges allow the user to check their cases and ammo to ensure a correct fit in SAAMI chambers. Available in a variety of calibers. 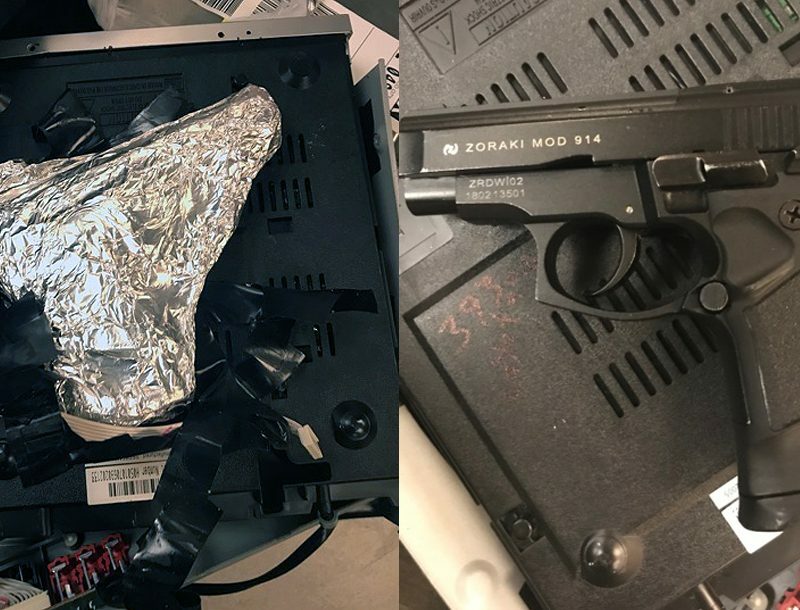 More and more people are realizing the need and advantages of storing firearms in safe, yet accessible devices. By utilizing patented RFID technology, Hornady Security® RAPiD® Safes offer the quickest, most dependable access to your firearm while providing unmatched security from unauthorized access. 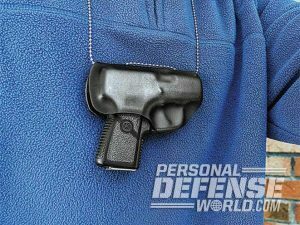 Simply place the included RFID wristband, key fob or decal over the safe’s reader and it immediately opens so you can retrieve your firearm. RFID activated by wristband, key fob or decal to immediately open the spring-assist lid. User can program up to five RFID tags for each safe. For secondary entry method, user can program a four to six digit security code. Each safe also comes with two circular barrel keys. Every RAPiD® Safe exceeds the highest safety standards from ASTM International, and many are listed by the California DOJ as an approved firearm safety device. Exterior housing is made of thick steel and hardened interior locking lugs. Protect your safe from theft with the included 1500 lb rated security cable. AC and battery power ensures your guns are protected and ready to go 24/7. Pre-drilled mounting holes make it easy to secure your RAPiD® Safe to a stationary object. Designed to accommodate compact and full size handguns, these safes offer both RFID and keypad entry and meet TSA requirements for handgun safety in checked luggage. * They exceed ASTM International safety standards for child and pry resistance, and are approved by the California Department of Justice as an authorized firearm safety device. Designed specifically for shotguns, this safe can be mounted horizontally or vertically in closets, behind doors— anywhere you want quick access using an RFID tag. Accommodating most AR-15 and AR-10 platforms, mount this safe in a horizontal or vertical position for quick access when you need it most. The fully enclosed design of the AR Gunlocker provides convenient, tamper-proof security for up to two tactical length rifles. Founded in 1949, Hornady® Manufacturing Company is a family owned business headquartered in Grand Island, Nebraska. Proudly manufacturing products that are made in the USA, Hornady® Manufacturing is a world leader in bullet, ammunition, reloading tool and accessory design and manufacture. 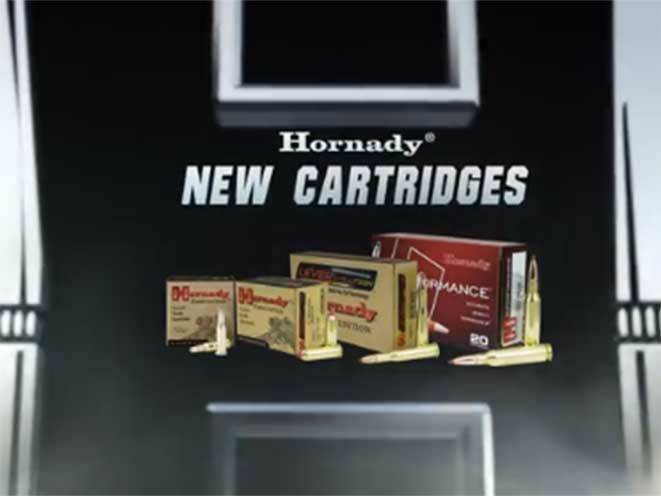 For further information regarding Hornady® products, visit the company web site at http://hornady.com.